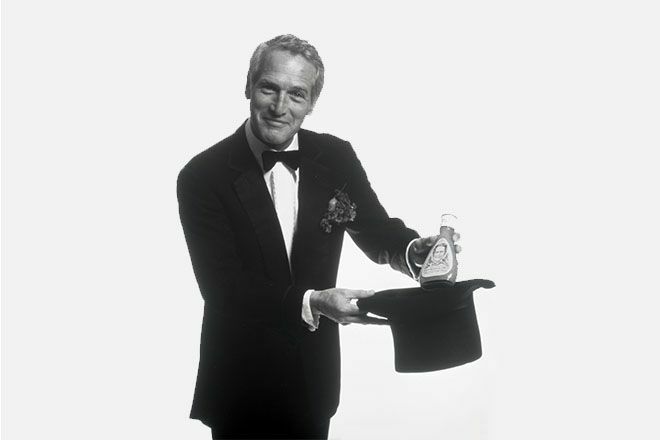 It’s been ten years since actor, humanitarian, and philanthropist Paul Newman’s passing. He left behind a multitude of achievements, including a beloved family, iconic films, and a flourishing foundation. Now in its 36th year, Newman’s Own is going strong and continuing to help millions of people around the world through Newman's Own Foundation's charitable contributions that support nonprofit organizations. To date, more than $530 million has been donated and it’s estimated that number will reach $540 million by year end.